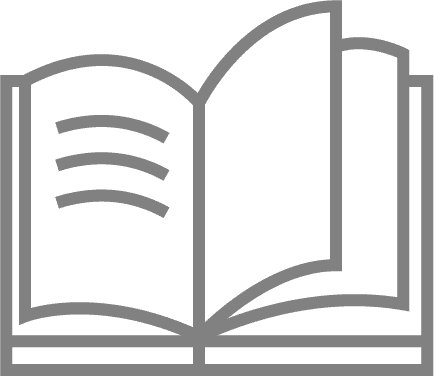 UK Leisure Parks’ beautiful portfolio of family run parks offer retired and semi-retired clients a choice of desirable settings across Lancashire. Two generations of the McCarthy family take a responsible and caring approach to their parks, which are maintained, gardened and landscaped to the highest standards. 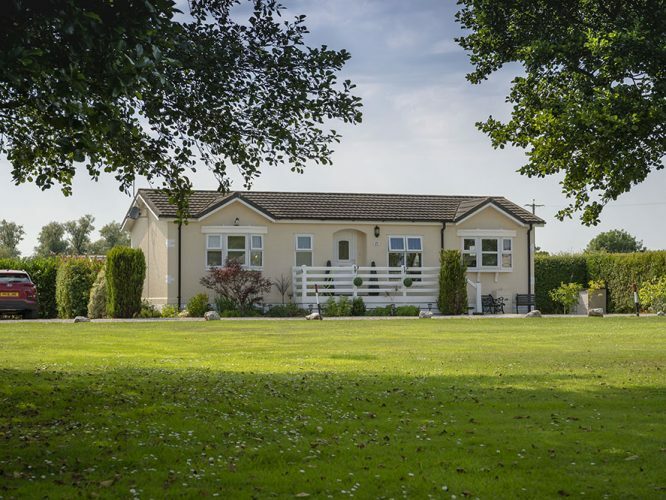 Built to the highest BS3632 residential standards, modern static caravans and lodges are every bit as comfortable and well equipped as traditional bungalows – with features such as fitted kitchens, en-suite bathrooms and open plan spaces. Across our parks we have homes to suit all budgets. Modern, well equipped homes in desirable locations, with like-minded neighbours, and amenities close to hand, that’s the UK Leisure Parks lifestyle promise. 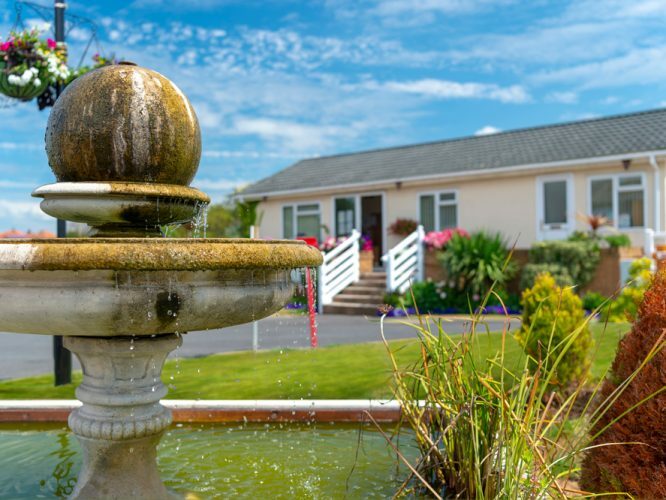 Life on any of our seven leisure and caravan parks in Lancashire guarantees retired and semi-retired people a sense of well-being, relaxation and security. On our parks, a well-deserved, stress free lifestyle with peace, tranquillity and a renewed sense of community, is all part of the experience. Better still, the move to a modern park home provides a low cost, almost maintenance-free home, in a secure community of like-minded people. Make your dreams a reality. It’s never been easier to buy your dream lodge or static caravan on one of our parks in Lancashire. 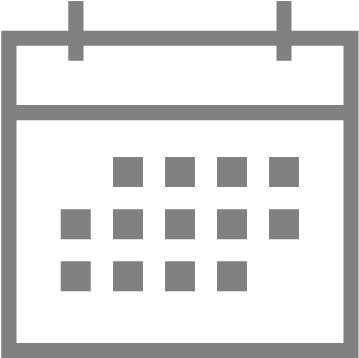 Click here for more information on our affordable and flexible finance schemes, with rates from 7.9%. Thinking about upgrading? We take houses, tourers, static caravans, lodges, and twin park homes in part ex-change towards any of our stock. At our award-winning caravan and leisure parks in Lancashire, we have something to suit everyone. 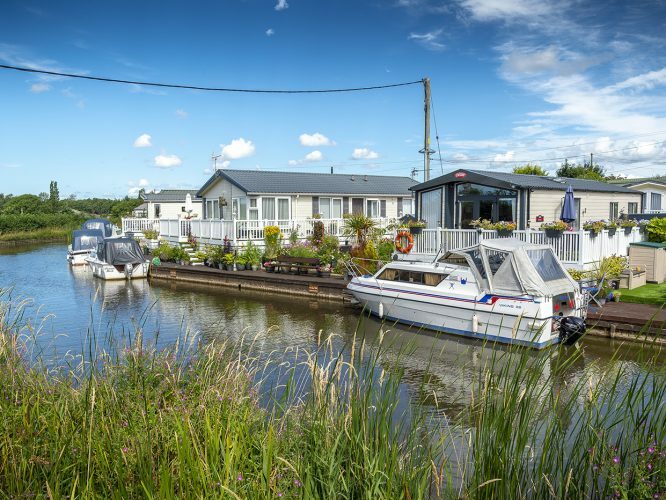 We offer homes from the UK’s leading manufacturers, including new and pre-loved statics, lodges and park homes on our Lancashire parks. Click here to choose one of our beautiful parks and select your dream home. Celebrate 200 Years of the Lancaster Canal! Happy 200th Birthday to the Lancaster Canal as it wends its way past our Smithy Park!